If you love cars, you’re at this show. That is if you can even get in. 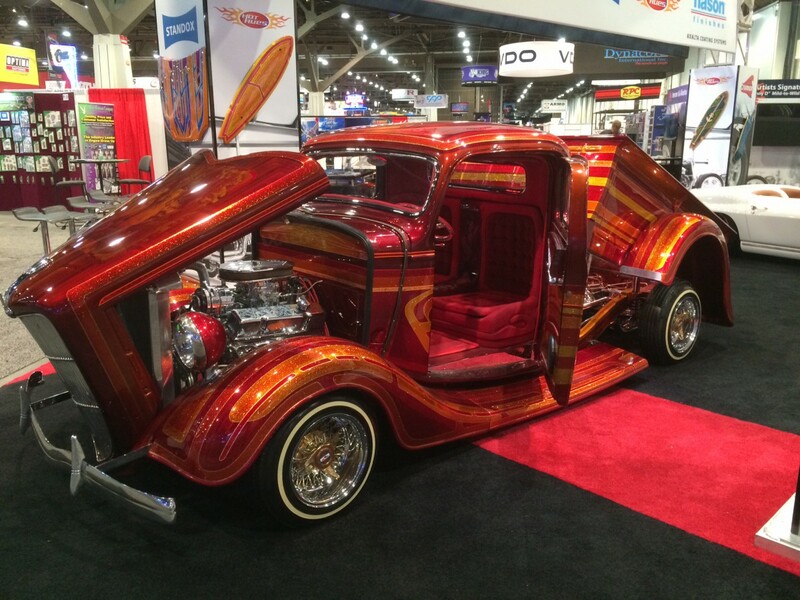 The SEMA Show in Las Vegas is billed as the world’s premiere automotive specialty products event. 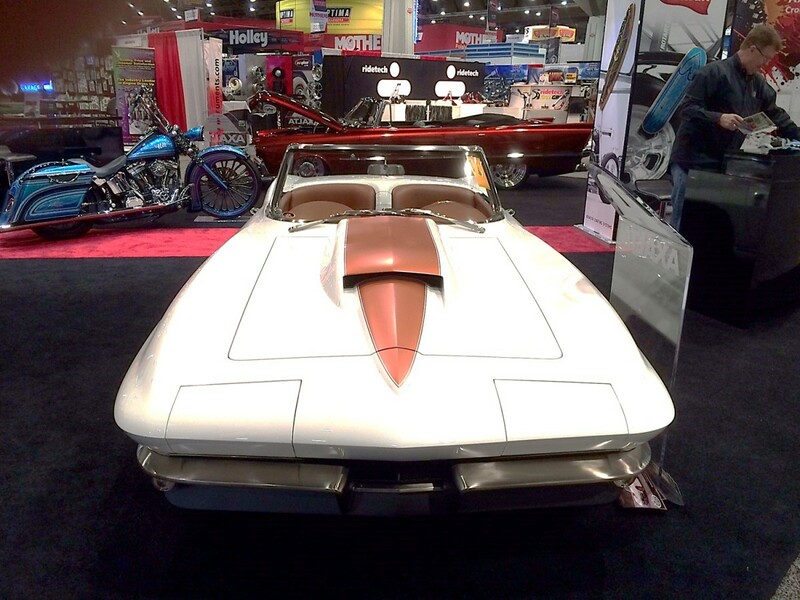 It showcases the world’s hottest new automotive products and thousands of the most extreme and expensive, tricked-out trucks, RVs, SUVs and motor cycles you’ll ever see. It’s a mecca for industry professionals, artists and enthusiasts from around the world. It’s also about as much fun as shows get. 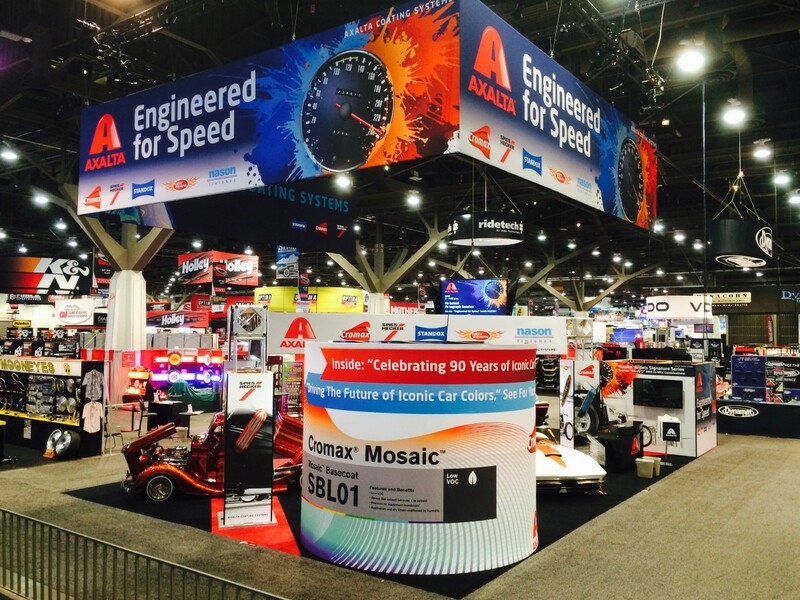 We take our long-time customer, Axalta Coating Systems, to SEMA. 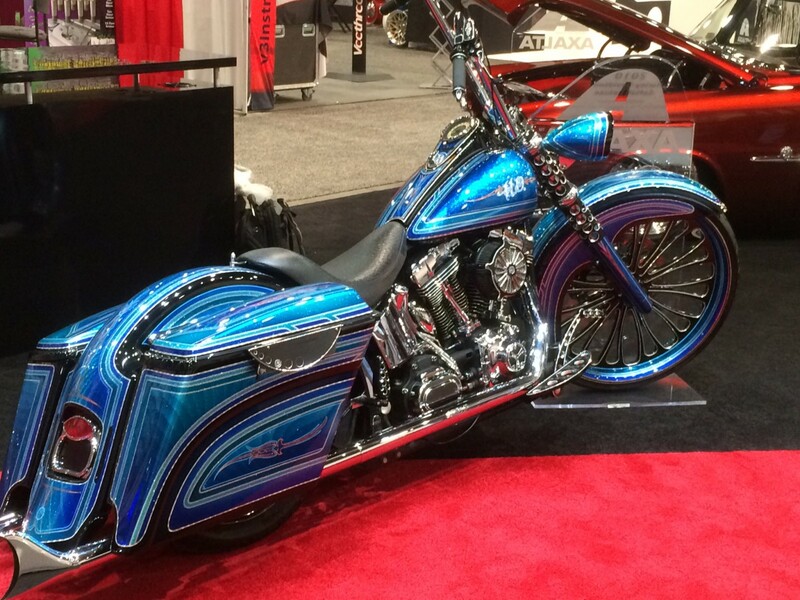 This year we designed and built a riotously-colorful new booth that showcased 3 amazing, loaded cars and a Harley-Davidson Softail (see photos). 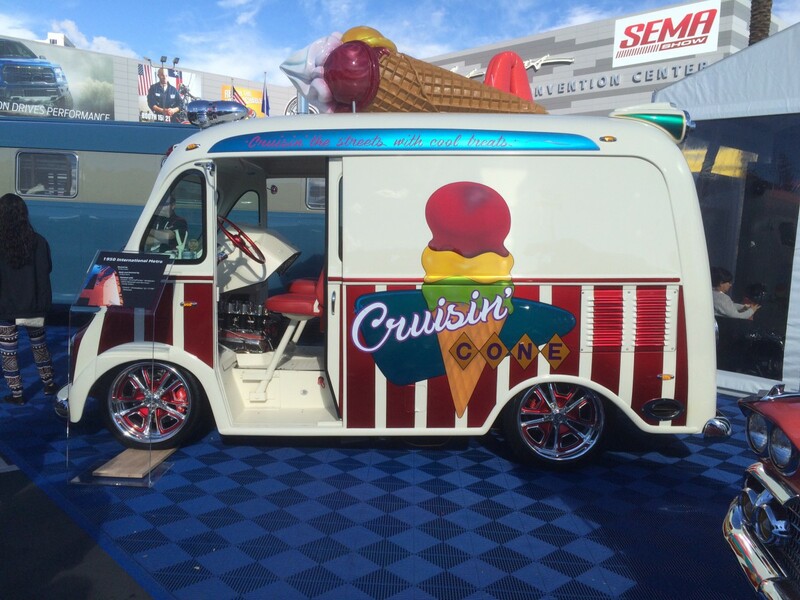 Outside we managed a VIP tent featuring seven more cars, a souped up 1950 Metro ice cream van and all-day catering. Axalta also ran an endless stream of live in-booth events with auto-world celebrities like Rachel De Barros and TV’s Mobsteel Crew, air-brushing demos and contests. The winning art from Axalta’s “PaintOutsideTheCan” contest (#paintoutsidethecan) was also on display. 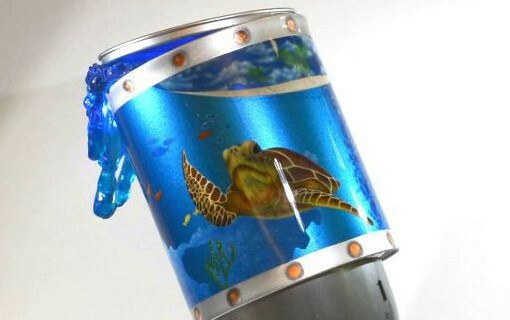 This pits airbrush artists against each other to decorate the most fantastical, one-gallon paint can using Axalta paints. Winners are picked by celebrity judges and fans on Axalta’s social media sites (see photos). We can’t wait to see what happens next year.